As a number of car manufacturers — including industry veterans like Volkswagen and Ford — begin to take the electric vehicle market more seriously, finding innovative ways to introduce new EVs has become essential. Of course, EVs are already marvels of innovation, but Chinese startup Nio sees a lot of room for improvement in the field. Following in the footsteps of Tesla — arguably the best EV manufacturer out right now — Nio plans to integrate self-driving technologies into its vehicles. 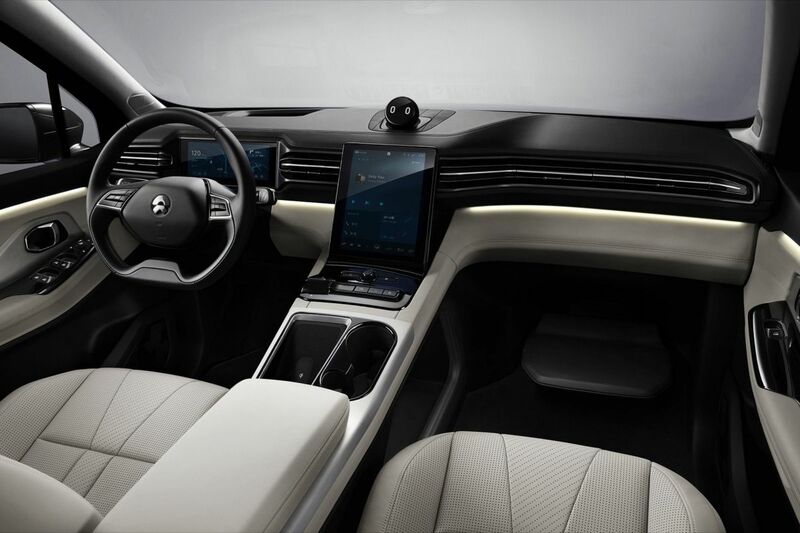 The company’s first release won’t be the concept car it introduced a month ago, but an electric SUV set to debut in China in 2018. The Nio ES8, launched at the Auto Shanghai motor show last month, will be a seven-seater that’s capable of Level 2 autonomy. Just like Tesla’s current lineup, Nio’s SUV will serve as a testing ground for its more advanced self-driving technology. 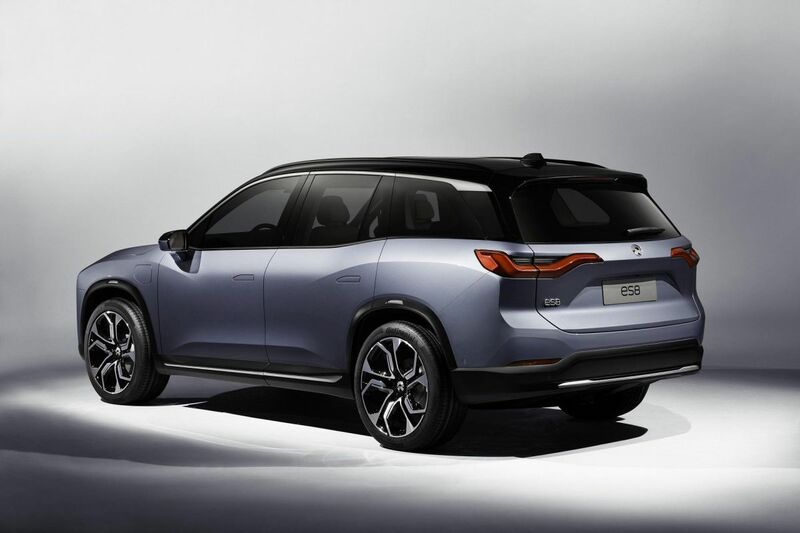 The company plans to gather as much data as it can from the vehicle to use to build an EV with Level 4 autonomy, most likely the Nio Eve. 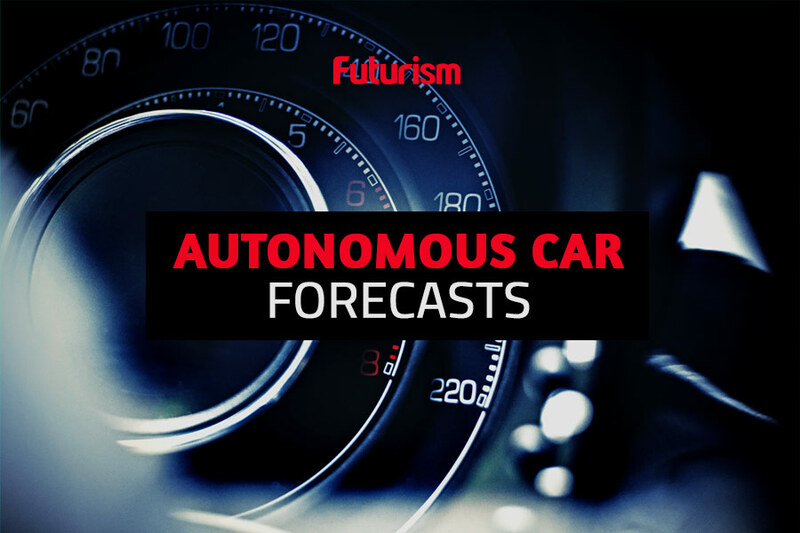 That vehicle would be launched in the U.S. market by 2020. Building an autonomous EV is a strategy not unique to Nio, of course. So what makes Nio’s ideas better? Warrior said that Nio wants to build a “living space that moves you.” In other words, the company thinks autonomous vehicles should be comfortable, high-tech environments in which riders can watch movies, take conference calls, and even sleep. To that end, the company is also in the process of developing wireless charging technology t0 integrate into its vehicles. In short, Nio wants to develop a new autonomous EV experience, and that experience could arrive sooner than you may think.